This week I am featuring Heather over at: The Road Less Traveled. Hi everyone! 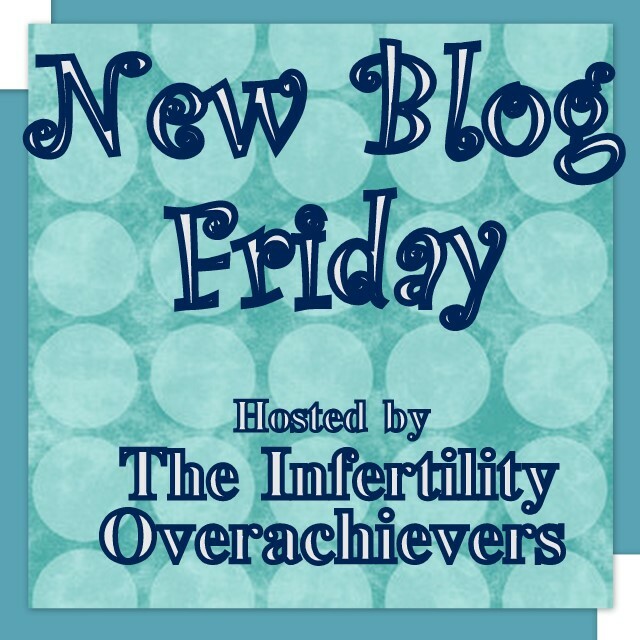 My name is Heather and I'm very excited to be featured on this week's "New Blog Friday!" I have a pretty unique background, I was adopted when I was 3 days old and grew up inParaguay, South America. I spent 16 years there before returning to the United States for college in Montana. Most of my family is in Omaha, Nebraska, however I felt the need as the oldest to "rebel" and get as far away from my family as I could! I went to college in Montana and looking back, I was either really, really crazy or very brave. I had no family there and no car and being in the United States was a huge adjustment. Anyways, DH and I met and were best friends for the first two years of college. We finally got together and got married about a month after we both graduated. We ended up getting jobs in Wyoming and have been here every since! DH and I are also both teachers! I teach 5th grade and really enjoy it. I have a very hyper class of 19 and they keep me on my toes daily! DH teaches music so in the same building, so we are really lucky to get to see each other during the day. 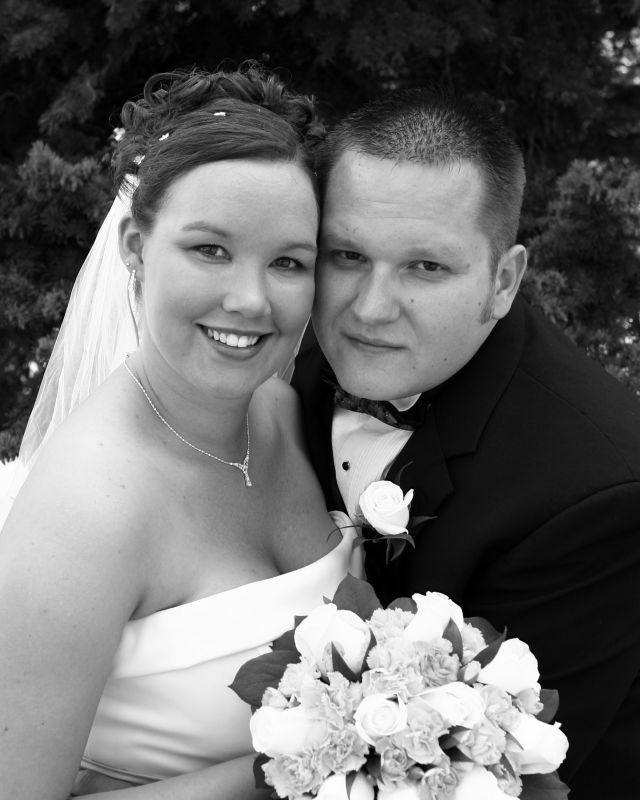 We have been married almost 4 years now and I am amazed and how fast the time went by and how much closer we have gotten. We started our TTC journey in May 2009. I remember how excited I was when I threw out the BCP and we were finally trying to start a family!!! I have always wanted to be a mom and have kids so I of course thought this would be easy. Fast forward til now (year and a half later), I have officially been diagnosed with PCOS. I am taking Femara and FSH (CD 8) so hopefully I have a big follicle ready to trigger sometime after Christmas. 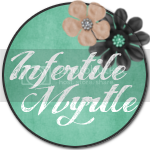 I still have yet to ovulate since we first started TTC so that has been frustrating. DH and I also have 2 wonderful fur babies named Tugger and Teagen. They are super cute! Some days if we drive by our house, you can see them laying in the front window looking out, waiting for us! I originally started out reading people's blogs on IF. I was so curious about what experiences others were facing, but I never felt brave enough to start a blog myself. When I finally did, Aly was the first person to follow me. I was so thankful she did because it has encouraged me to branch out and make new friends. Also, it has been a wonderful opportunity for me to vent and not feel alone in this. I appreciate all the advice, comments, and support I get and am SO thankful I started a blog. You ladies are amazing! I will leave you with our wedding pictures. 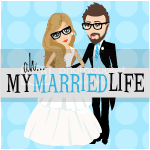 Go check out Heather's Blog by clicking HERE. 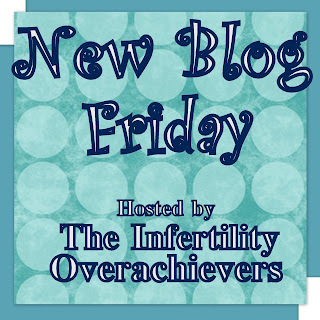 Go leave hersome encouragement as she struggles against Infertility by leaving a comment and/or becoming a follower. It's always nice to have someone to lean on. Beautiful post! Heather and I are very nearly in the same situation. It's nice to hear I have so many people to understand. Thanks for featuring her!